What is drone data, exactly? 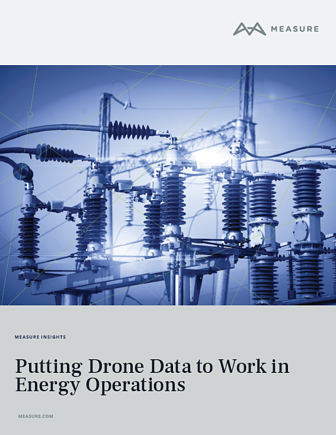 Today, energy companies are using drones to capture data that was previously dangerous, difficult, or expensive to obtain. How do you take the images captured by drones and turn them into usable data that informs decision-making? This is a great resource for anyone who needs help in understanding how drone data works with the rest of your organization.